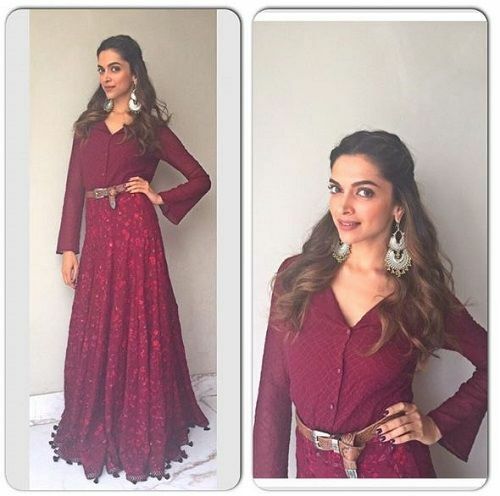 10 Indian Wear Styling Tricks To Steal From Deepika Padukone! 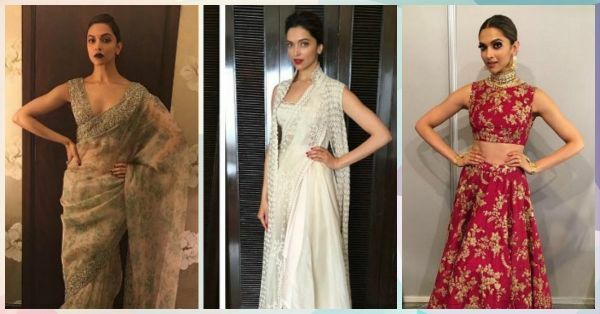 Deepika Padukone’s fashion quotient is something that’s undeniable. Her sartorial style is effortless, on point and undoubtedly amongst the best in Bollywood. And her ethnic looks have us stunned and always leave us wanting for more! Be it a simple kurti, an elaborate anarkali or a saree with the brightest colours, the best zari and the most intricate embroidery from the country - Deepika has beautiful desi girl style nailed! 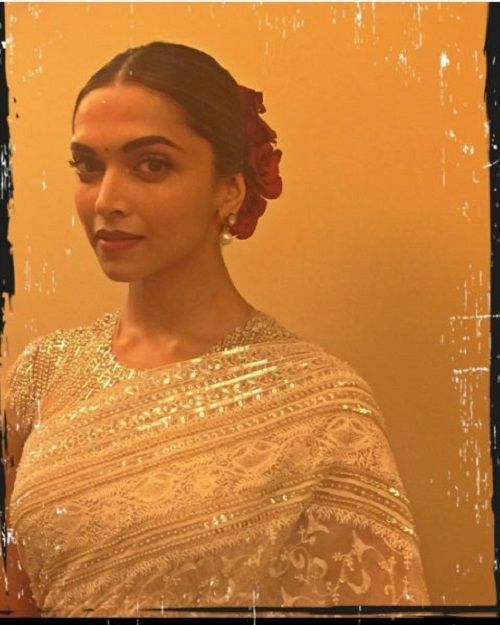 Here are some ethnic wear lessons we must take from the actress! 1. The Right Way To Sheer! 2. Hand Jewellery Is In! 5. Silver Jewellery For The Win! 7. Fusion Is The Name Of The Game! 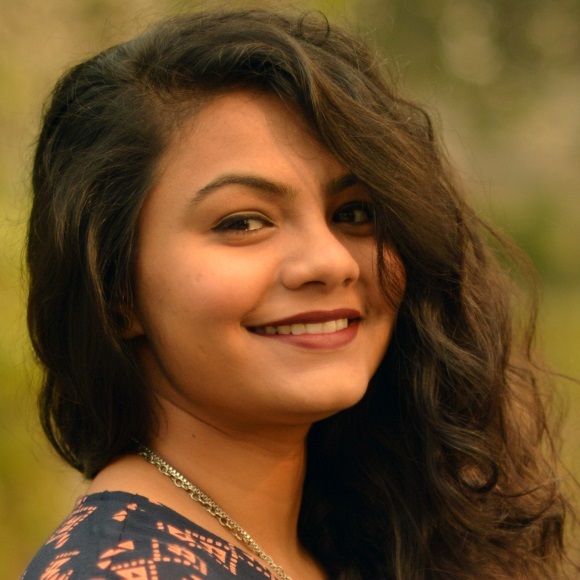 Image: Shaleena Nathani on Instagram Chokers are not going out of vogue anytime soon - and if you still haven’t tried them out, you must give them a try, just like DP! She sure knows how to rock the choker- be it with traditional indian clothes or her western wear too. POPxo Recommends: Choker & Earrings Set, Rs 1,097 Go on, get your festive season style in action with these style cues from the stunner!